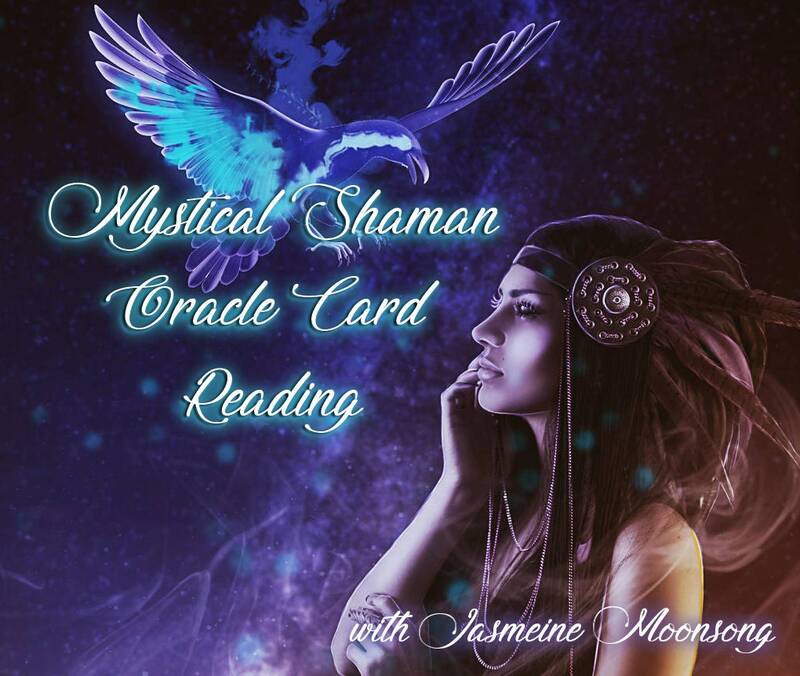 This reading works exclusively with the Mystical Shaman Oracle deck to bring you wisdom of the ancients through symbols and messages in a custom reading. In this reading I will allow the deck to guide me with the advice your guides wish you to know at this time. I just have to tell you how much I adore working with this deck. I've been working with it for additional oracle cards for readings since it was released and I've known for awhile now that I wanted to bring you an exclusive reading with this deck as it provides such amazing information and advice. I'm really looking forward to doing this reading with you! I've made it so that you can choose the reading size that you want. Are you ready to journey with the ancient wisdom of the Mystical Shaman Oracle?